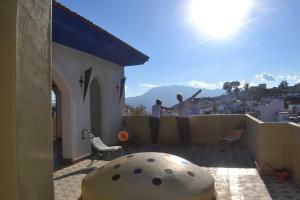 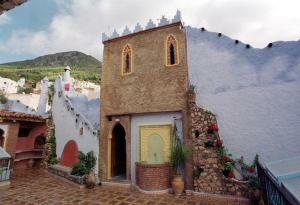 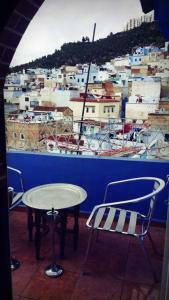 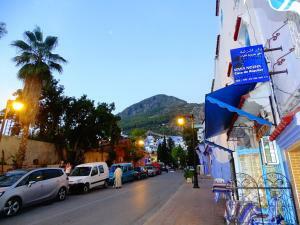 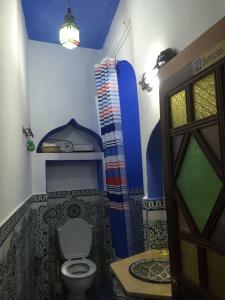 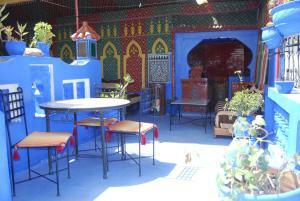 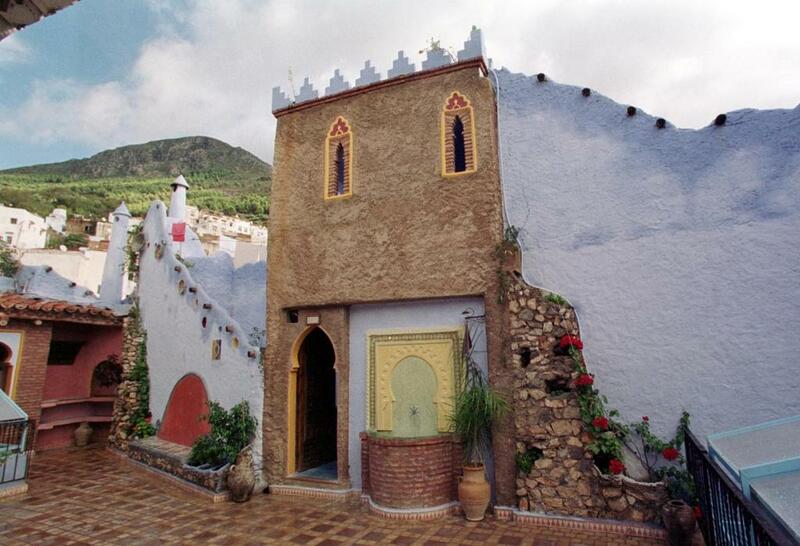 This guest house is just a 10-minute walk from the old town in Chefchaouen with its characteristic blue and white buildings. 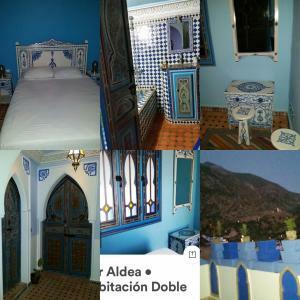 This guest house is just a 10-minute walk from the old town in Chefchaouen with its characteristic blue and white buildings. 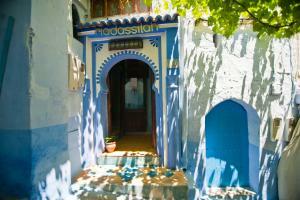 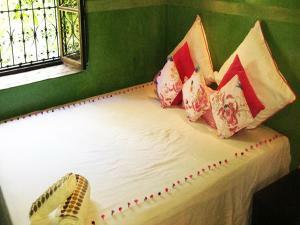 It offers a hammam, free public Wi-Fi and air-conditioned rooms with a bathtub or shower. 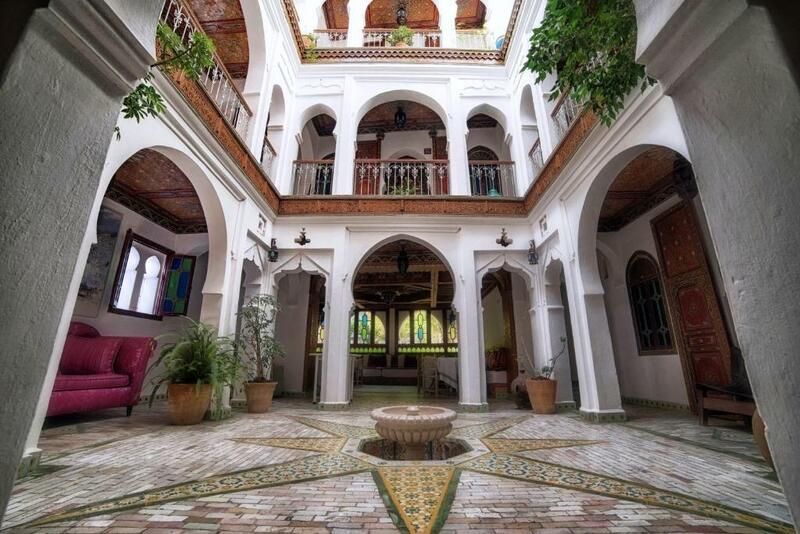 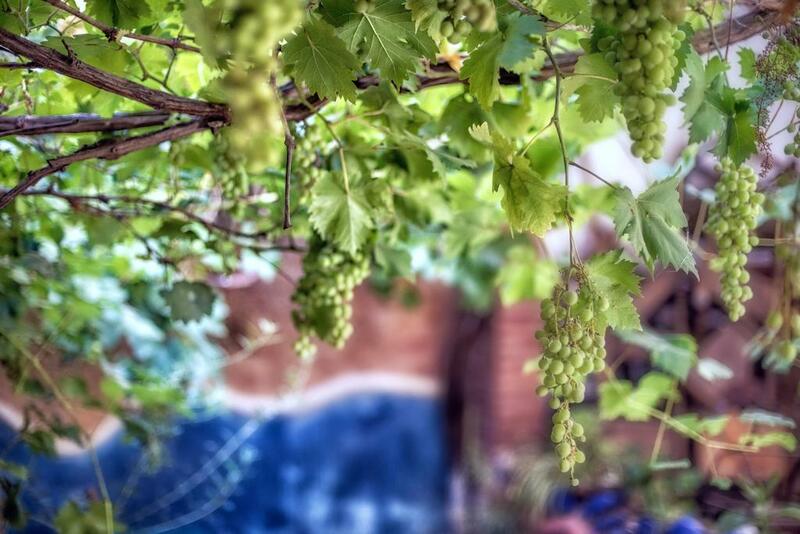 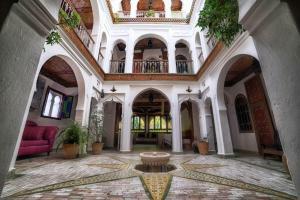 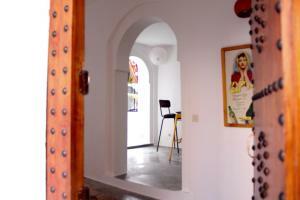 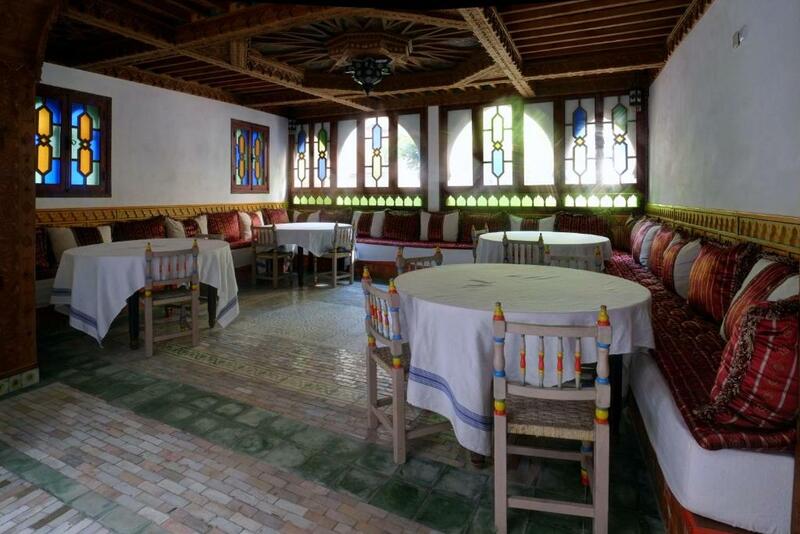 The rooms at Dar Baibou are decorated in the local style with arched doorways and alcoves. 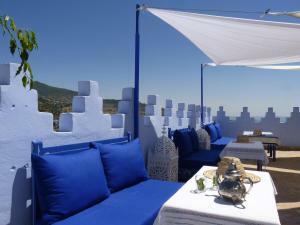 Guests also have access to a lounge with an open fireplace, the central patio with a fountain and a rooftop sun terrace. 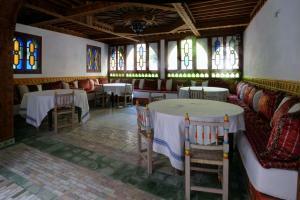 A continental breakfast is offered every morning and guests can sample Moroccan dishes in the guest house’s restaurant.